Broccoli is one of the International vegetable which is now widely available through super markets. 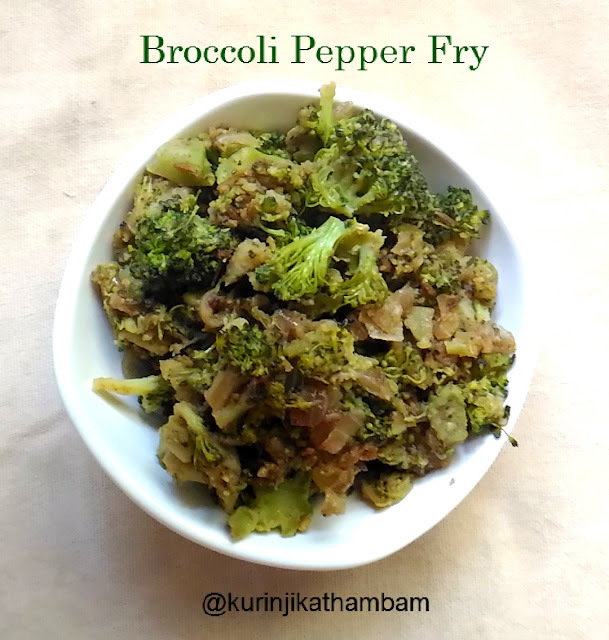 The challenge is how to create Indian style recipes with Broccoli. Broccoli pepper fry is a idea which can be tried; my kids and family liked it. 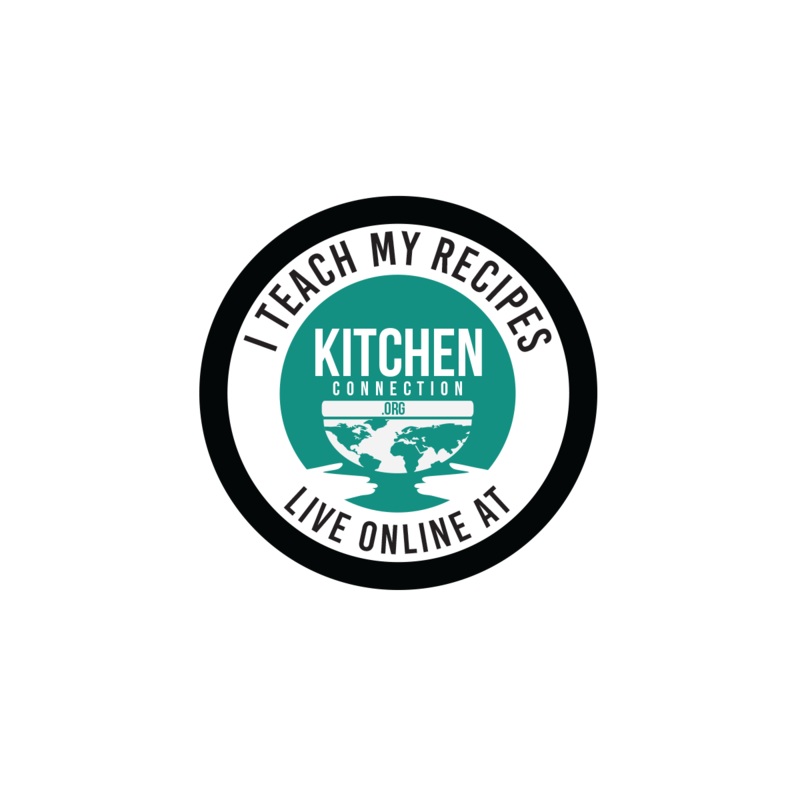 Click here for more stir fry recipes. 1. 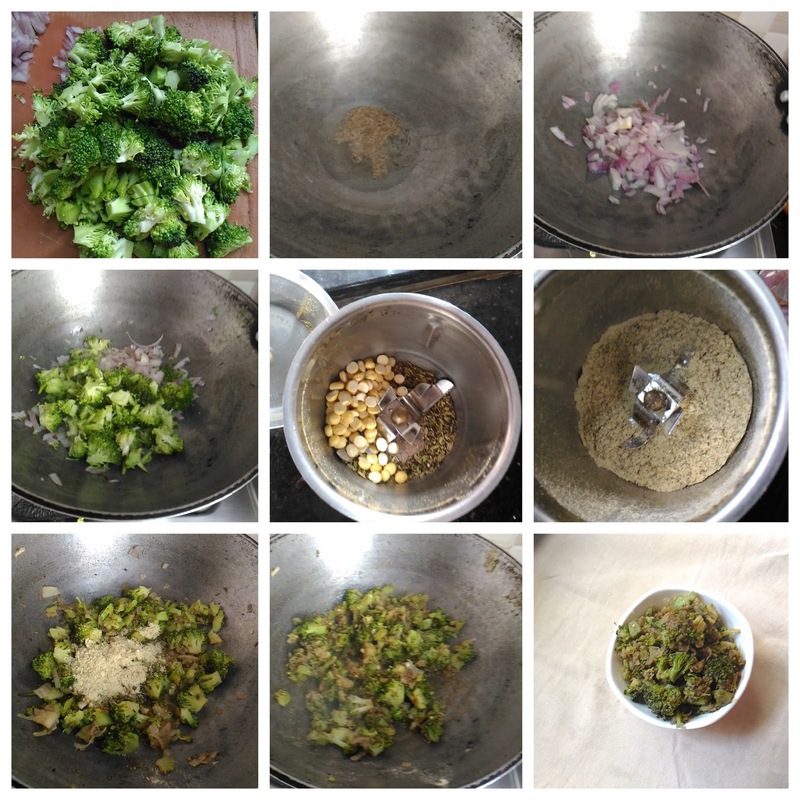 Clean and cut the Broccoli into small pieces. Keep them in a warm water for 5 mins. 2. Then take them out from the warm water and strain the water completely. 3. Grind the roasted split gram, pepper corns and fennel seeds into a fine powder using the dry mixie. Keep it aside. 4. Heat the oil in a pan, add cumin seeds and wait for splutter. 5. Then add the chopped onion and fry till they become translucent. 6. Now add the broccoli pieces (from 2) and fry for few mins. Then sprinkle little water and cook till they become tender. 7. Finally add the powder (from 3) and salt. Mix them gently and switch off the flame. Put the broccoli in warm water is optional. Tried broccoli stir fry. Loved it. Thanks for sharing the recipe.